The 300s building was formerly known as the 80s hall and was constructed in 1984. This building was used for self-contained classrooms for years before transitioning to storage. 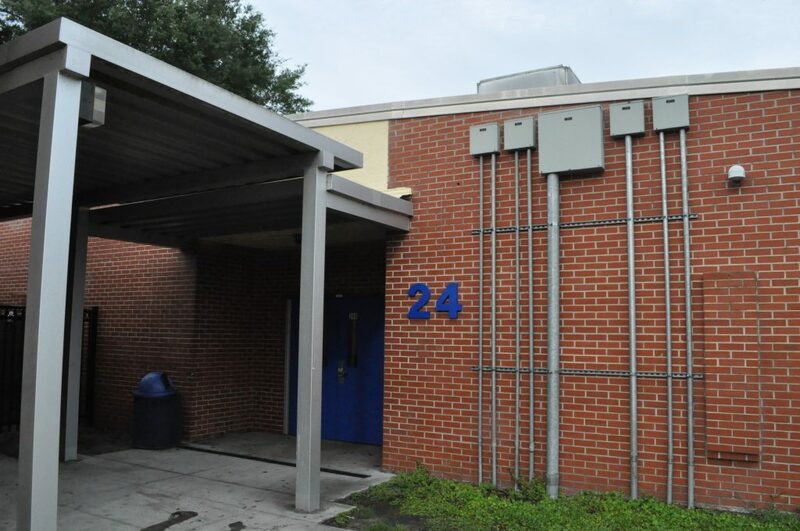 In 2014, it underwent renovations and it has housed the REAL Academy, a separate Polk County School satellite campus, since 2015.